Home › › Alder Furniture – A great hardwood for staining or painting. 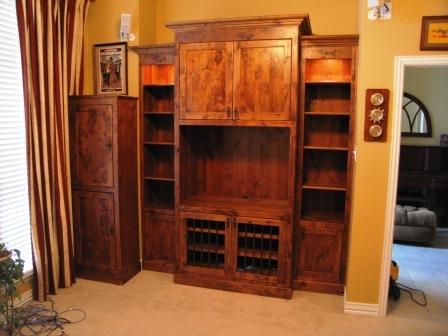 Alder Furniture – A great hardwood for staining or painting. 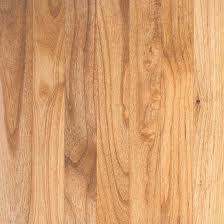 Alder is one of the least expensive hardwoods. At one time, it was called “poor man’s maple” or “poor man’s cherry,” and was considered a weed tree in many parts of the country, often used for firewood. Today, with improved milling techniques, alder has become a show wood in its own right. In furniture construction, alder was and still is used frequently for the frame of upholstered pieces. It is strong and stable, but has limited resistance to rot. For this reason, alder wood furniture should be used indoors only, and protected from moisture and spills. Alder is easy to carve and turn because it’s somewhat softer and less dense than other hardwoods. This makes it an excellent choice for beginning woodworkers. Unfortunately, this characteristic also makes it more prone to denting. Avoid buying alder wood furniture if it will get bumped and banged into a lot; it may dent. Choose a bookcase or a dresser for the master bedroom, rather than a coffee table for the family room. Freshly milled alder is a light amber color. A notable characteristic of alder is its tendency to mellow and lighten over time, unlike most woods, which usually darken and develop additional character as they age. One of the main benefits to using alder wood in furniture construction is that it can easily be stained to mimic other woods. It’s important to sand alder very well (at least to 220 grit) before applying any type of dye or stain. Many refinishers also recommend using a washcoat to ensure even coloration. This wood is usually harvested from relatively small trees, so the stock frequently cut close to knots and other imperfections. These “blemishes” absorb stain differently than the straight grain and can look blotchy. On the other hand, if you favor a rustic, natural look, you can skip the washcoat to emphasize the natural color variations in alder. If you prefer to paint your furniture, alder may be your best bet. 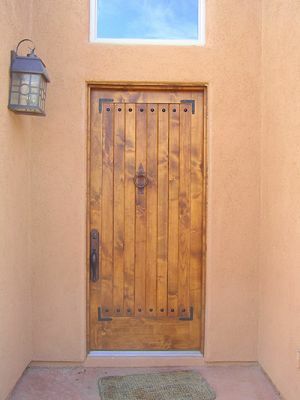 It accepts paint very well and the light color of the wood won’t show through the finish coat.